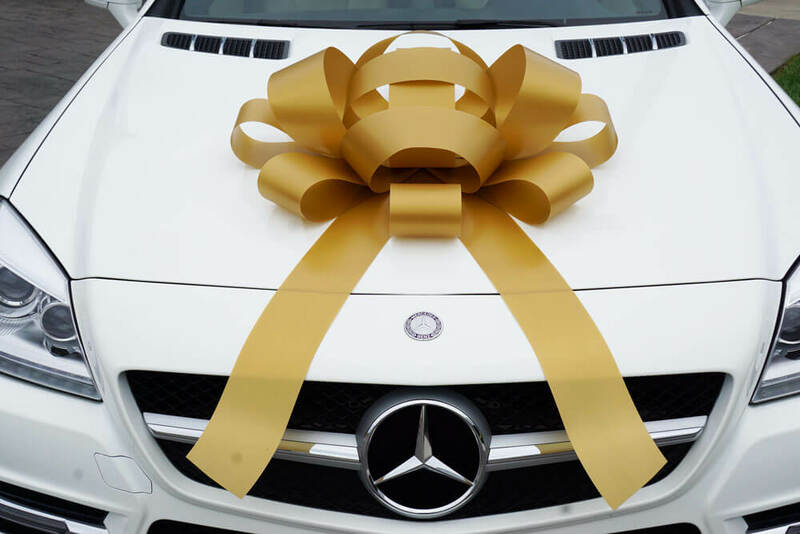 Our beautiful Large Gold Car Bow will make it a gift they’ll never forget! 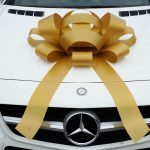 This is the original, best-selling Large Gold Car Bow. Whether you need 1 bow or 1000, CarBowz has you covered. 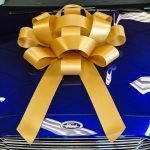 We are the premier car bow shop! Vendors, car dealers, realtors, businesses, and event planners have consistently chosen CarBows.us to fill their marketing needs due to our well established roots, affordable pricing, fast, free shipping, and exceptional customer service. 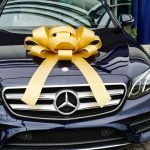 Choose from a wide variety of car bows to draw attention to events or businesses anywhere. 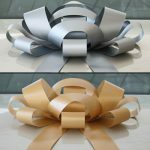 Are you looking for a big bow to decorate for the holidays or a bow for a car you plan on giving as a gift? We are here to help! Happy customers are our top priority. Feel free to click on the chat icon, send an email or give us call if you have any questions.